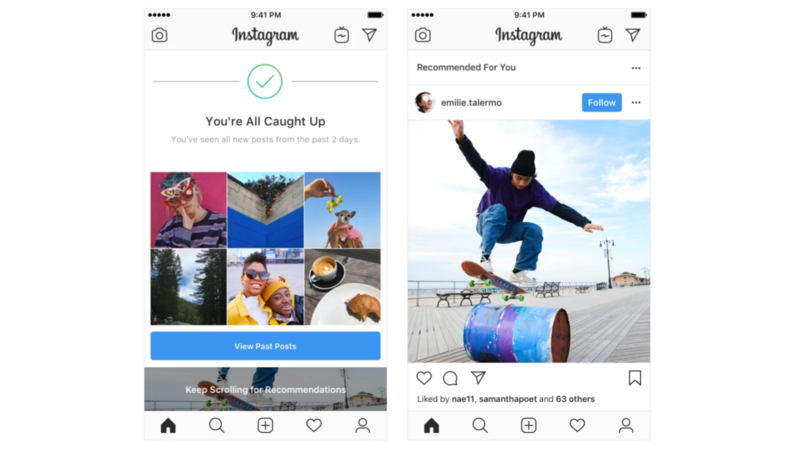 In its ongoing quest to get your eyes on as much content on its platform as possible, Instagram is testing a new recommended posts feature in its Feed that suggests posts from accounts you don't currently follow once you're caught up on posts from the ones you do. 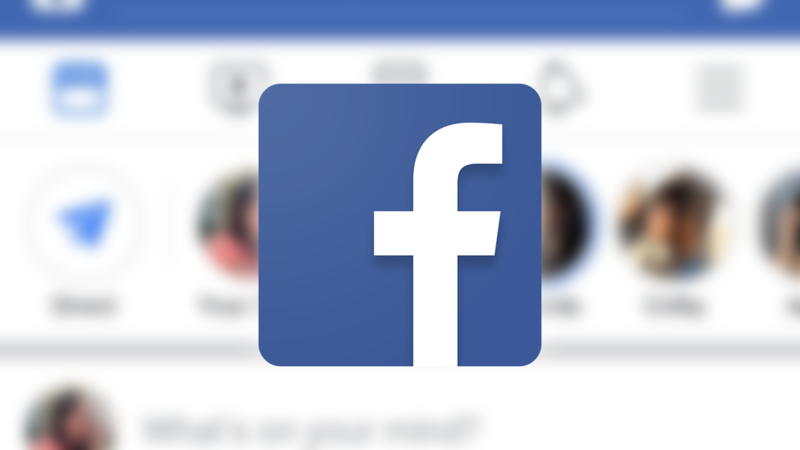 The social media platform tested a similar feature late last year. 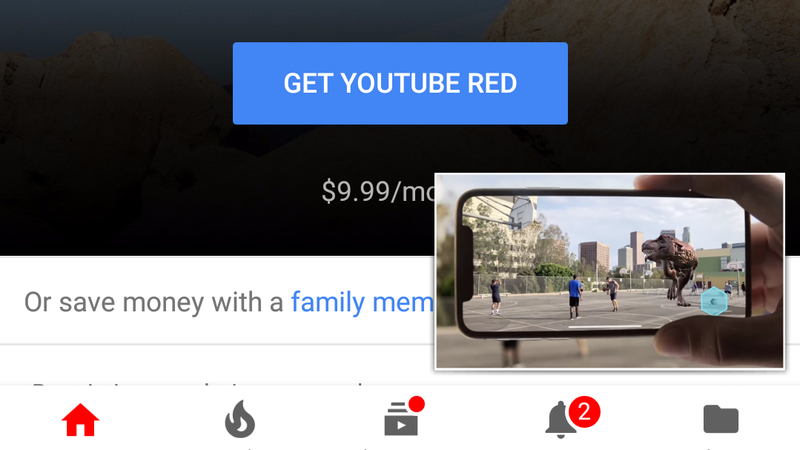 When Android 8.0 Oreo introduced picture-in-picture (PiP) mode, the obvious beneficiary of the new feature was Google's first-party YouTube app. Unfortunately, Google decided at the time that the advantage of nested playback was best locked behind a YouTube Red subscription. Based on recent developments, though, that may be set to change. We've seen several reports that some videos are allowing for PiP playback without a YouTube Red subscription. Spring cleaning of the YouTube Android app is continuing apace. Already this month we've seen tests for seek bar video previews and an iOS style bottom nav bar. 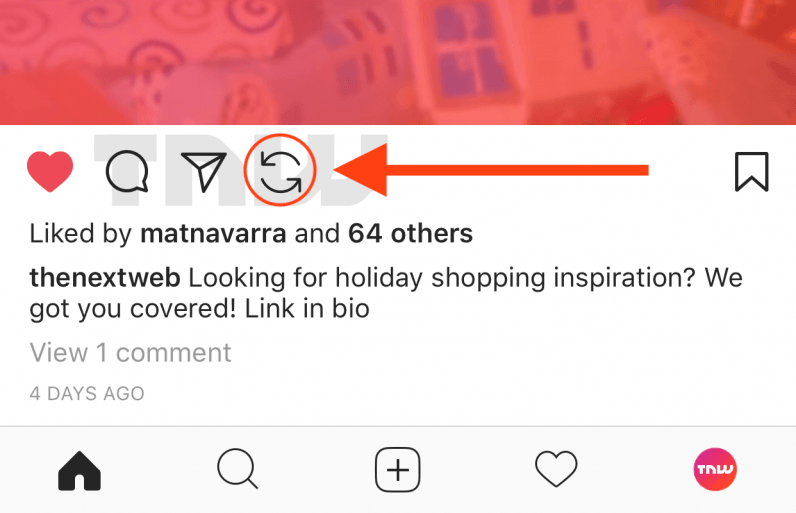 Now, some users are seeing a new interface for collapsing the currently selected video, offering more than just a picture-in-picture window. 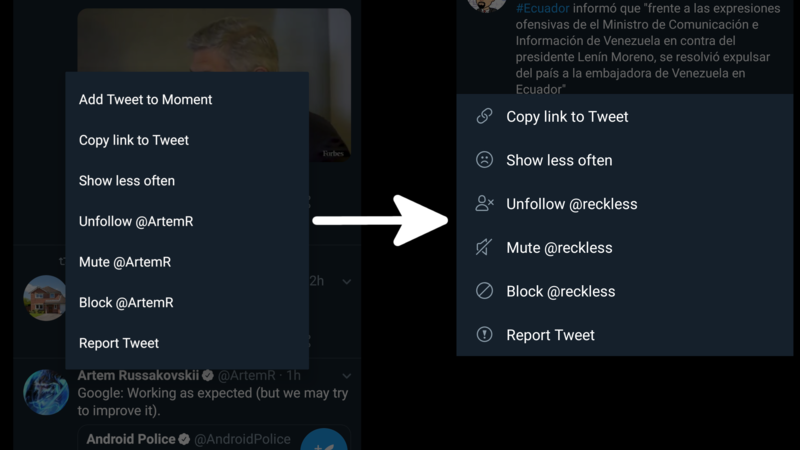 The new UI moves this into a floating bottom bar including a play/pause button, as well as the option to close without having to swipe away. 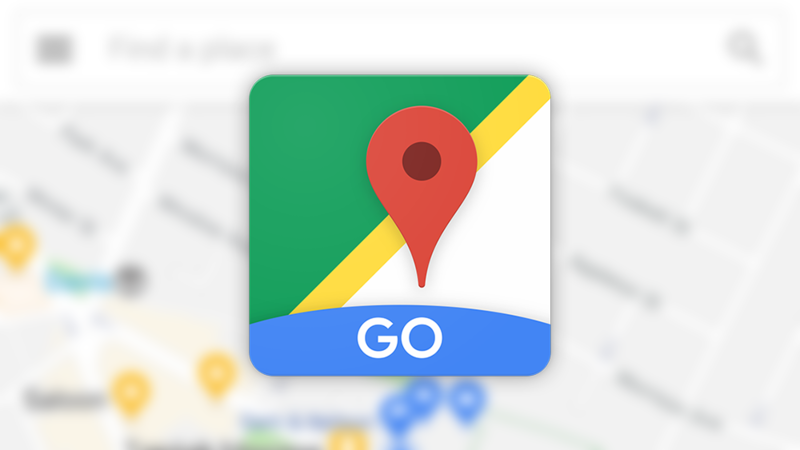 Google started a beta program for Google Maps Go—the lightweight low-data version of Google Maps—back in January, but at the time you couldn't actually install it on non-Go phones or in most countries. That was a bit disappointing; while the app itself might be nothing more than a shell for the PWA accessible via Chrome, it was still bound to come in handy as a shortcut for those on slower connections. Now Google has decided to let more of us in on the fun, as the beta program on Google Play has expanded to the US. Over the years, the Google Now page has undergone more than a few changes, and it was even renamed a few months ago to 'feed.' Some users are reporting that they're seeing a new search bar design in their Google feed. Now that it's here (again), it's a bit confusing why it disappeared in the first place. Google is no stranger to testing both warranted and unwarranted design changes in its apps on normal users, so this comes as no surprise. This time Google is testing a small change to the Pixel Launcher, but it's one that nobody asked for, and seemingly nobody wants it either.